What would you do if the President of the United States offered you the opportunity to “affect real change in the world?” Elizabeth McCord is presented the opportunity to answer just that question. The former CIA analyst, wife, parent and college professor is told by the President that she can think it over, but that he “won’t take no for an answer.” Moving to Georgetown and taking the Secretary of State position, Elizabeth finds herself contending with problems that could have come from the evening news. She demonstrates great personal integrity and a willingness to circumvent the conventional to solve the world’s problems. Elizabeth must balance the pressures of maintaining her family with the demands of the job. Madam Secretary is a reminder of how government should work. 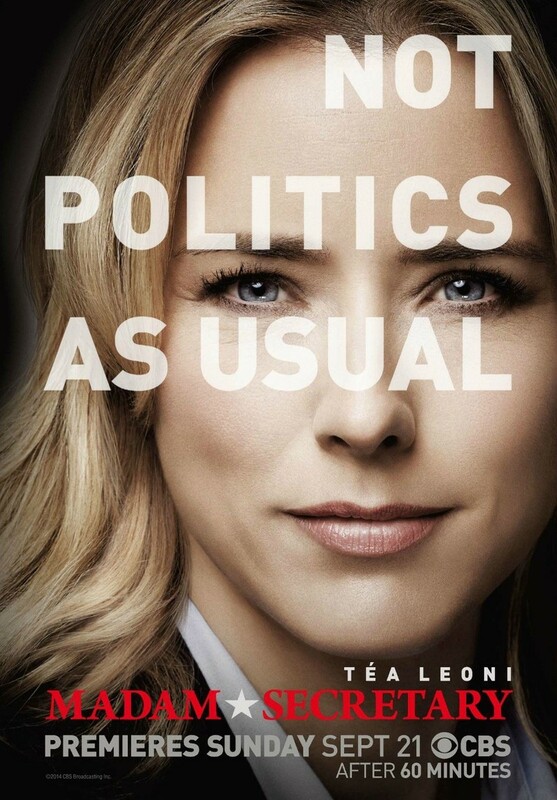 DVDs Release Dates is the best source to find out when does Madam Secretary come out on DVD and Blu-ray. Dates do change so check back often as the release approaches.